Los Ñuñorcos Provincial Park was created in 1965 and it covers 9,600 hectares. It is located in Tafí del Valle as part of Yungas and highland Andean eco-regions. There are two areas, Big and Small Ñuñorco. Both are part of the Inca Path in which there are crucial archaeological places. It is likely that this place was used for aboriginal ceremonies due to the incredible sightseeing. From this place you can appreciate places like Tucuman plain and “La Ciudacita” (Small Town), an Inca archaeological place in Los Alisos National Park. In 1996, Quebrada del Portugués Wildlife Park was open. Its aim has been to preserve the natural and cultural heritage of the area together with its history and the stunning vegetation and many species of animals. It is located between Tafí del Valle and Monteros towns. 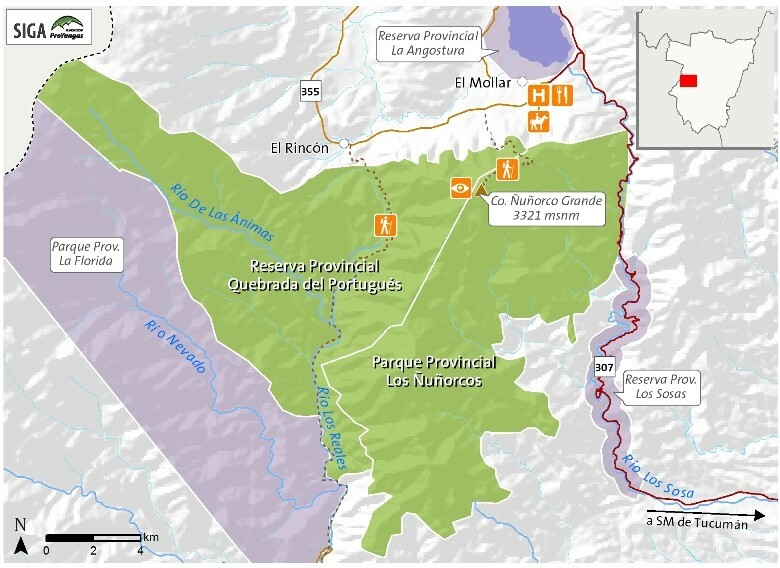 It covers an area of 12,000 bordering hectares next to Los Ñuñorcos Provincial Park. Southward, the wildlife park borders with La Florida Provincial Park. 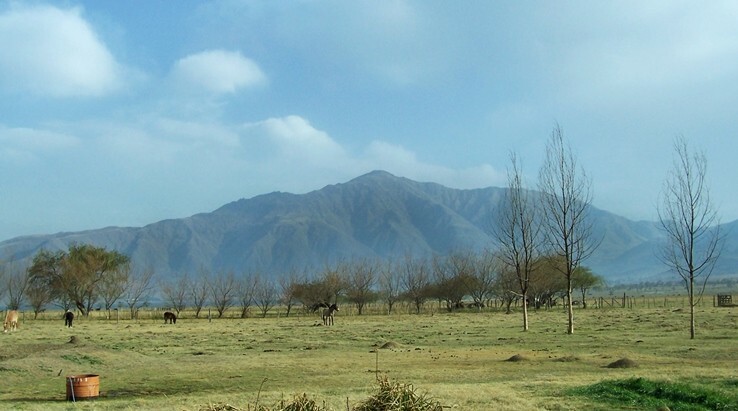 Three protected areas are part of the cultural and environmental heritage in the province. In the park, there are several menhirs with long history. This path was travelled by the local native people, Incas and later by Spanish conquerors because it linked Tafí del Valle and Tucumán. During the XVIII century, the economic activity centre moved to Buenos Aires. So, the path was abandoned and isolated from commercial activities. Red Corzuela, pecaris (tayassuidae), guanaco and some species of wild cats live in this park where Andean Condor and migratory birds are also preserved.